Can you believe it’s already September?! Leather jacket and boots weather is just around the corner. 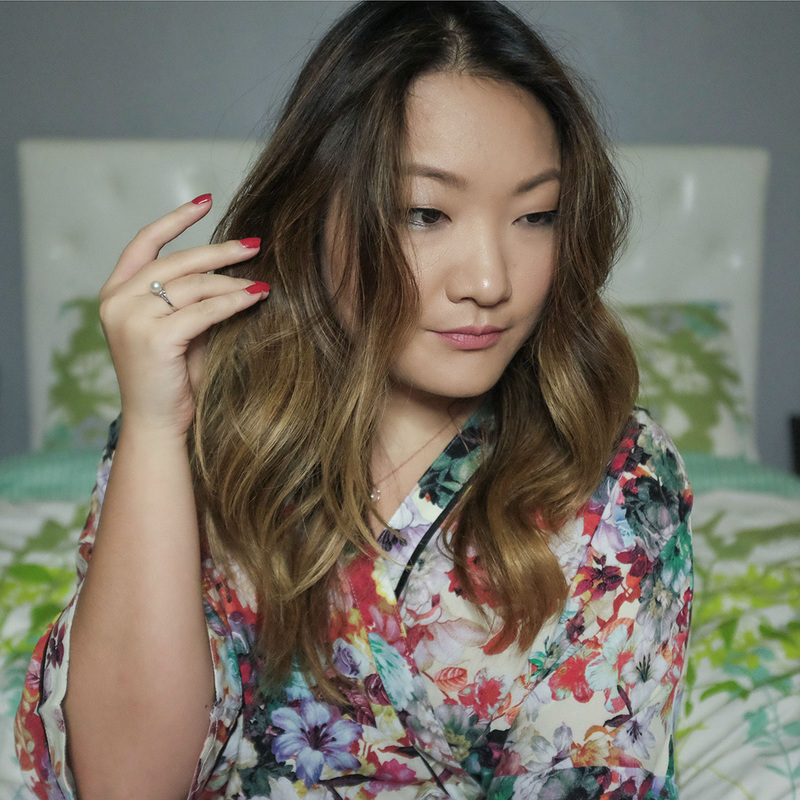 As you know, I went back to blonde during the spring, so keeping my hair in optimal health was a priority over the summer. For that, I went back to using CLEAR SCALP & HAIR™ since I had such a great experience, initially. I love their products so much, I even have mini travel versions to take with me on my adventures. 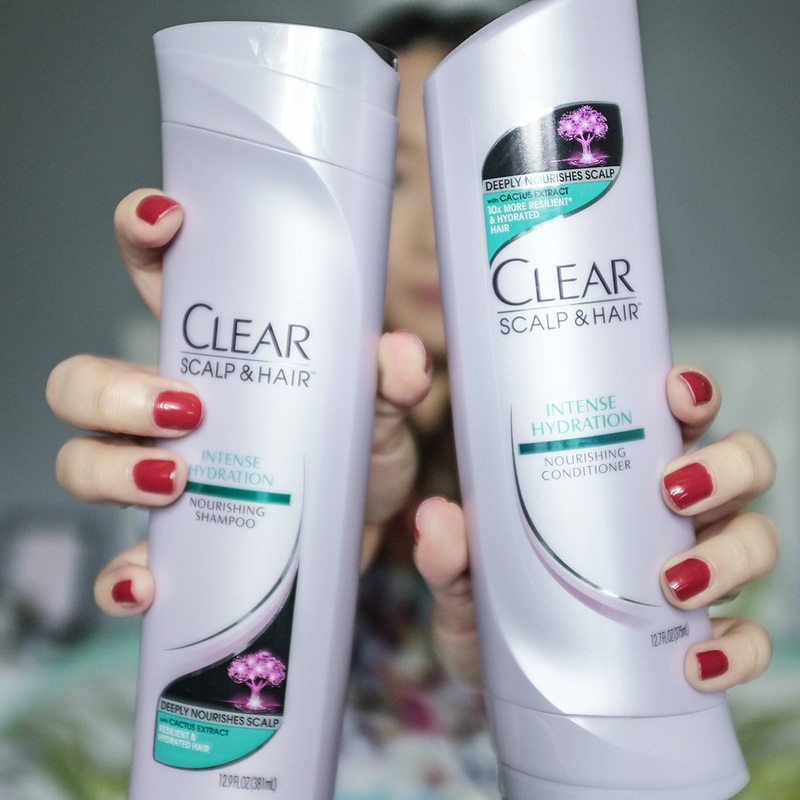 This year, I tried the CLEAR SCALP & HAIR™ Intense Hydration Shampoo & Conditioner. What drew me into the products was the focus on the scalp for healthier strands. It just made so much more sense to take care of the roots to make for better hair overall. Not to mention, I could instantly feel the nourishment from a single wash. Needless to say, I was so impressed at the get-go. 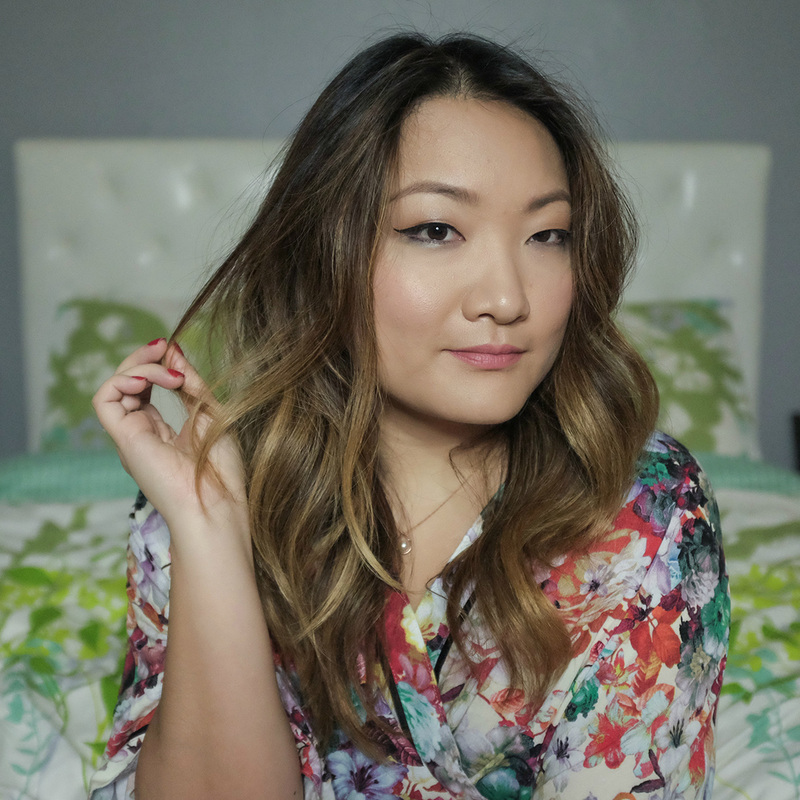 So, back in July, I started using the Intense Hydration Nourishing shampoo and conditioner. It’s infused with cactus extract for extra hydration, along with vitamins, aloe vera and nut oils. 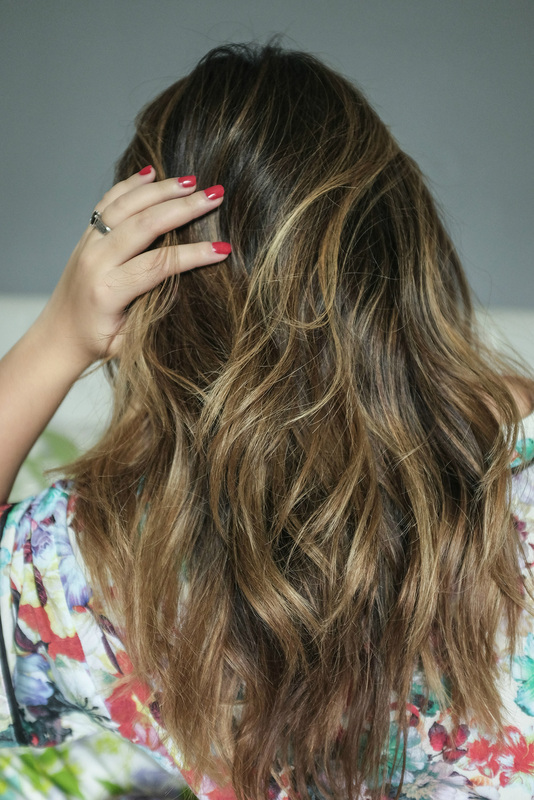 During the summer, your hair and scalp is exposed to so many more elements, including the sun, chlorine, and salt — not to mention all the heat I use on it. I find it is the best time to properly care for your hair so when fall comes, it’s in a very good state. Studies have found that hair sheds more during seasonal transitions, especially in the fall! 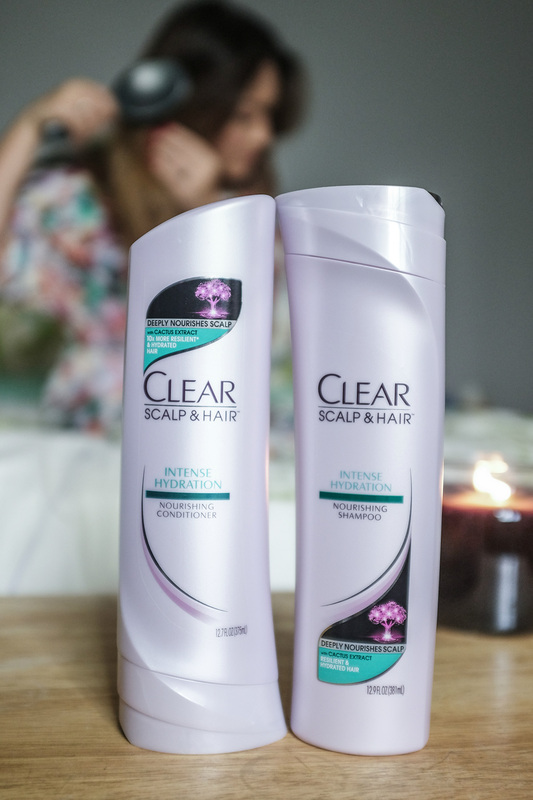 I find that since using CLEAR SCALP & HAIR™, my hair feels so much stronger and softer. I love how shiny and hydrated it looks now, especially my ends, which usually is the driest part. Honestly, the more I used the products, the more of the hydrating effects I felt as I washed my hair. It’s been clinically proven to replenish your scalp with essential moisture with regular use. The skin on top of your head is like skin anywhere else. It needs love and care as well. I’m a girl who loves to change up the color of my hair. With that in mind, it is a priority to maintain a healthy head of hair, especially since I’m trying to grow it out. (Even though, I have an itch to cut it into a lob). I can happily say, my hair is in the best shape its been in years. 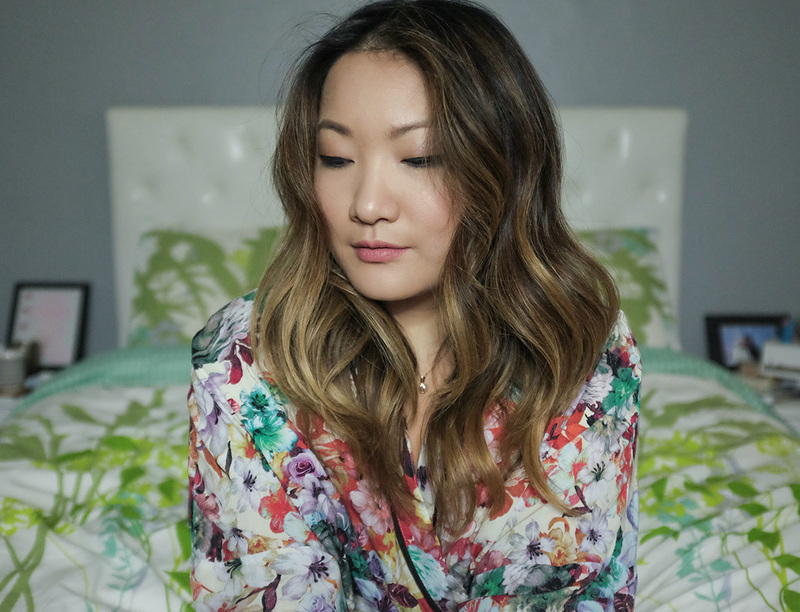 It’s important to prioritize hair and scalp nutrition, even though it’s often overlooked. When my hair looks great and I feel even better. 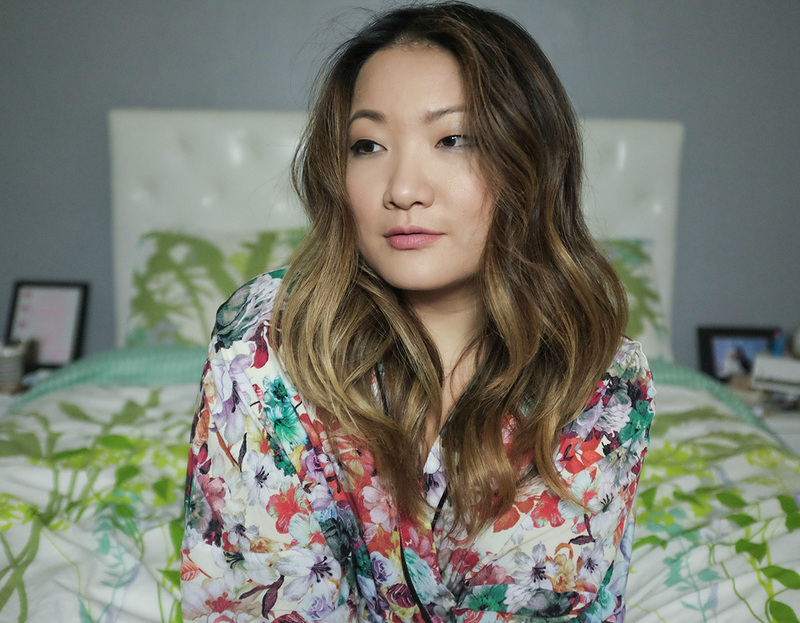 After all, good hair is such a confidence booster. I mean…. *hair flip emoji*. Your hair looks amazing; thanks for the recommendations!